If you want to be free, you have to fight. If you want to love, you have to trust. The lovers Jette and Paul, befriend Francois (24), a Parisian champagne socialist and temporary visitor to Rostock. An exciting ménage à trois unfolds between the dunes of the Baltic sea and the darkness of the only music club of the communist town. Jette wild and curious, but deeply in love with the young marine engineer Paul. Paul fascinated by Francois playful confidence. Francois is smitten by Jette’s performances as the singer of a local half-legal punk-band. In a moment of drunken euphoria, the three friends plot to escape to the West: Jette will marry Francois on paper. The couple will flee to Paris. Paul will use an upcoming communist exchange visit to Paris to break away from his delegation. To our surprise the marriage is a success. Jette is allowed to leave the GDR and travels with Francois to Paris, leaving Paul behind. Things don’t work out as Jette imagined: The Stasi has pressured her to spy on the French Government. She’s forced to start an affair with a powerful diplomat, but not any diplomat… Francois’ father, Henri. Oblivious to Jette’s affair with his father, Francois falls more in love with Jette. Yet after Jette dismisses Francois’ passionate advances, Francois breaks off his relationship with her. In a moment of misplaced jealousy, he sabotages Paul’s expected visit to Paris. Paul finds out that he might never see Jette again. But his feelings for her make him unstoppable. Out of the engine of his little motorbike, he creates a simple “aqua scooter”, that will enable him to escape from the GDR by crossing the Baltic Sea underwater. As the heavy autumn winds are already treating the surface of the sea violently, Paul’s escape turns into a breathtaking tour de force. He is hiding from the coast guards under the waves, seconds away from drowning. Jette is devastated as she finds out that Paul can not come to Paris, but has no knowledge of his plan to cross the Baltic Sea. She steals Francois Porsche and returns to the GDR – while Paul simultaneously escapes to the West. Paul’s escape to Denmark is successful – as a refugee from East Germany, especially one with relevant navy intelligence, the GDR is now chasing him, and the German Federal Intelligence Service is courting him. But Paul only wants one thing: to unite with Jette. He boards a train to Paris. Upon her return to the GDR, Jette is arrested immediately; to be used as bait in the pursuit of Paul. Finally, the journey ends in a heart-stopping showdown in the streets of Paris, between the three lovers and the Stasi. 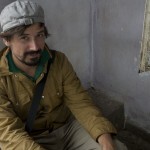 Christoph Spittler is a freelance journalist and author based in Berlin. 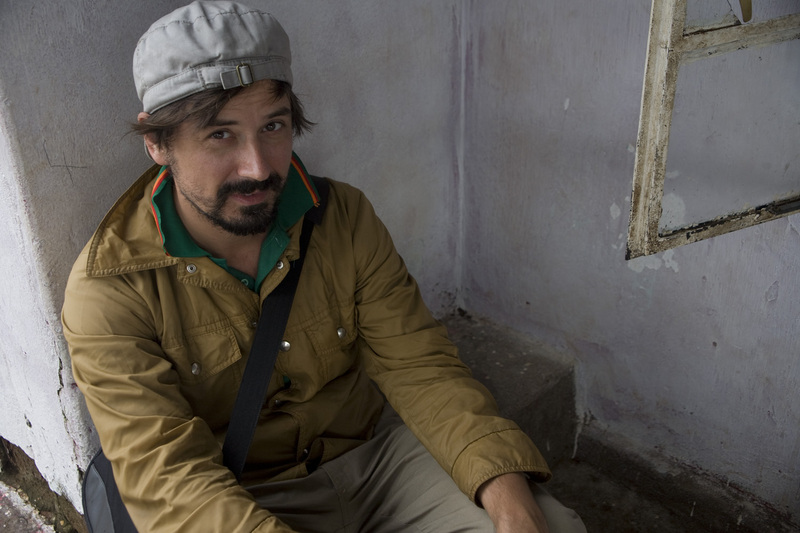 Born 1969 in Salzgitter, Germany, he studied Social Anthropology, Psychology and Sociology in Berlin and Munich, also traveling to several subsaharian African countries and to India for anthropological field studies. He is a specialist in pop culture and psychological anthropology, and he now works for radio documentaries and dramas, with experience on topics like witchcraft, pickup artists, colonial history, suburban lifestyle and internet phenomena. He is currently developing his first novel, an African science fiction story. 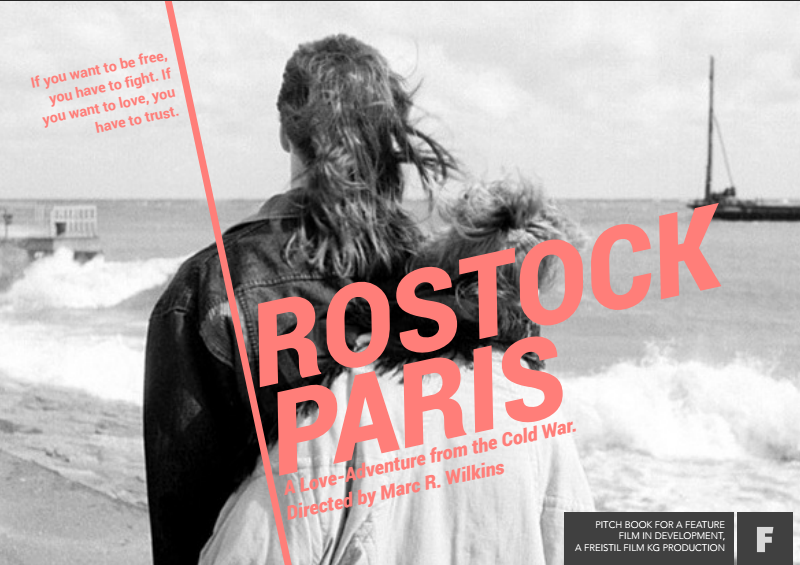 Rostock, Paris will become soon a feature film produced by Freistil Film Kg Production.